Wicked Leak Wammy Note dual-SIM SmartPhone features 5-inch Capacitive Super HD touch screen display with 800 x 480 pixel resolutions and is powered by 1.0GHz processor with 512MB RAM. 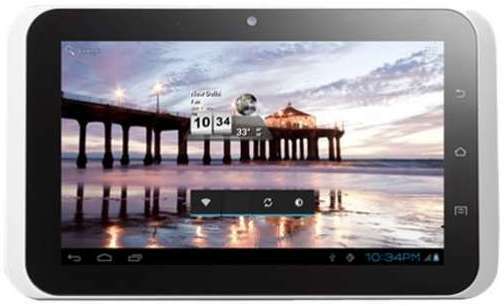 The Wammy Note runs on Android 4.0.3 Ice Cream Sandwich OS and comes with 4GB of storage which can be expandable up to 16GB Via. microSD card. Color Options includes black and white. Wammy Note sports 8MP rear camera with flashlight and Burst feature and has a 0.3MP front-facing web camera. Connectivity options of Wammy Note includes 3G, 802.11 b/g WiFi, Bluetooth 2.0, tethering hotspot, USB port. 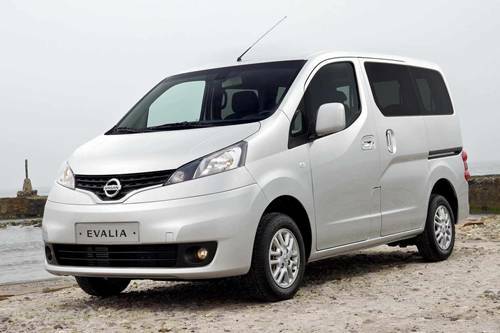 Other features includes DUAL SIM, one spare battery provided, GPS, Analog TV and FM radio. The Wammy Note comes with a standard 2500mAh battery which claims a back up of upto 8Hrs Talktime and upto 260Hrs Standby. It has a dimension of 144 x 89 x 12mm and weighs 192gms. Wicked Leak Wammy Note comes with a price tag of Rs 11,000 INR and will be availabile from 30th August 2012 Via Wicked Leak's website. Tags:Wicked Leak Wammy Note, Wicked Leak Wammy Note features, Wicked Leak Wammy Note specifications, Wicked Leak Wammy Note review, Wicked Leak Wammy Note details, Wicked Leak Wammy Note availability, Wicked Leak Wammy Note specs, Wicked Leak Wammy Note images, Wicked Leak Wammy Note pics, Wicked Leak Wammy Note pictures, Wicked Leak Wammy Note price. 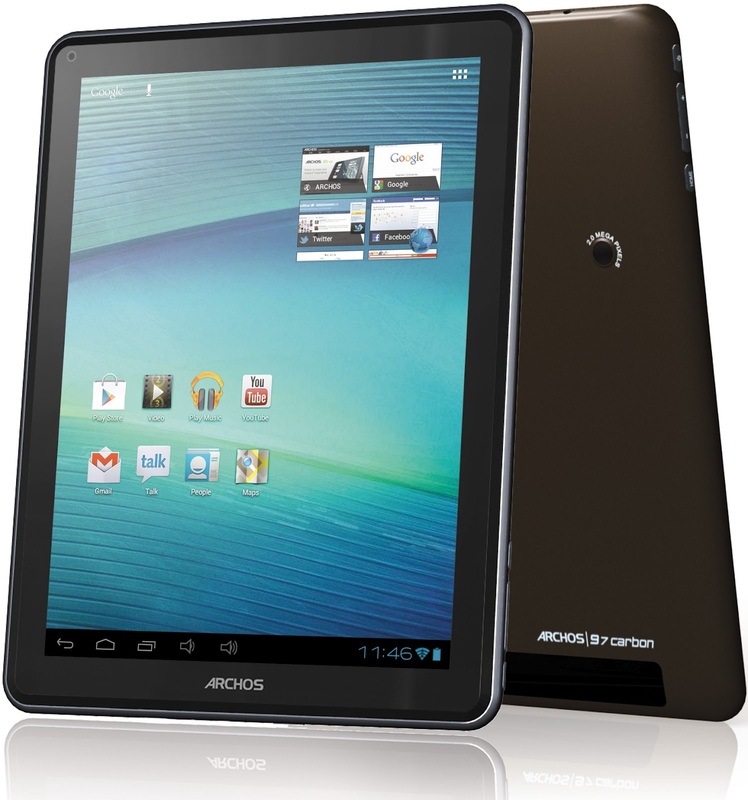 Archos 101 XS features 10.1-inch display with 1280 x 800 pixel resolutions and is powered by 1.5 GHz dual-core TI OMAP 4470 processor with 1GB RAM. 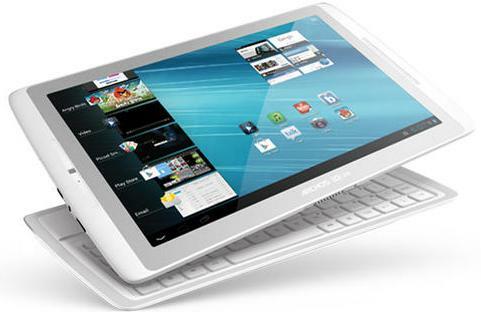 The Archos 101 XS runs on Android 4.0 Ice Cream Sandwich OS(4.1 Jelly Bean upgrade later) and comes with 16GB of storage expandable up to 64GB Via. microSD card. Connectivity options includes 802.11 b/g/n Wi-Fi, GPS, Bluetooth 4.0, GPS receiver. Other features includes VGA front-facing web camera, miniHDMI and microSD slots, available only in white, 3.5mm headphone jack, Micro-USB. The Archos 101 XS comes with a standard battery which claims a back up of 7Hrs of video. It weighs (600+200)gms with keyboard and measures 273 x 170 x 8mm in dimension. 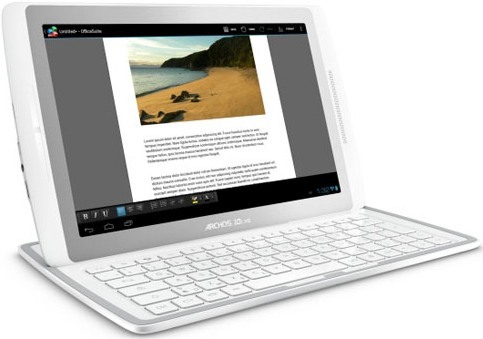 Archos 101 XS has a price tag of $400 USD and will be availabile in September 2012. 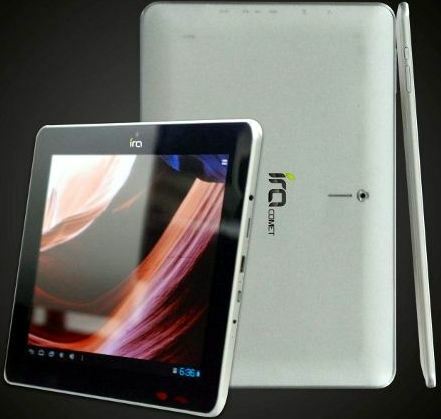 Tags:Archos 101 XS, Archos 101 XS features, Archos 101 XS specifications, Archos 101 XS review, Archos 101 XS details, Archos 101 XS availability, Archos 101 XS specs, Archos 101 XS images, Archos 101 XS pics, Archos 101 XS pictures, Archos 101 XS price. 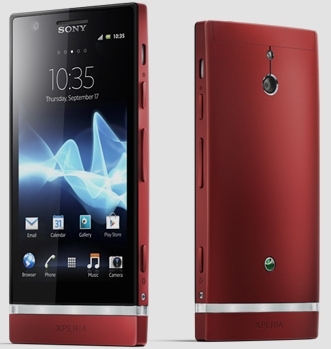 Sony Xperia P features 4.0-inch LED-backlit LCD Capacitive touchscreen display and is powered by 1 GHz Dual-core Cortex-A9 processor with Mali-400MP GPU. 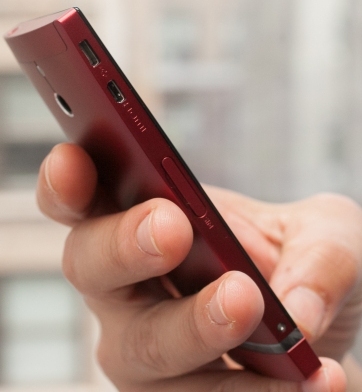 Sony Xperia P sports 8MP rear camera with autofocus, LED flash and has a VGA front-facing web camera. It runs on Android v2.3 Gingerbread OS with ICS upgade later. Connectivity options includes 3G, Wi-Fi 802.11 b/g/n, Wi-Fi hotspot, DLNA, Bluetooth v2.1 with A2DP, EDR, microUSB v2.0, USB On-the-go, GPS with A-GPS. Sensor options of Sony Xperia P includes Accelerometer, gyro, proximity, compass. Color Options includes Silver, Black, Red. It has a dimension of 122 x 59.5 x 10.5mm and weighs 120gms. Sony Xperia P comes with a standard Li-Ion 1305mAh battery which claims a back up of upto 6 (2G) / 5 (3G)Hrs Talktime and upto 470 (2G) / 475 (3G) Hrs Standby. 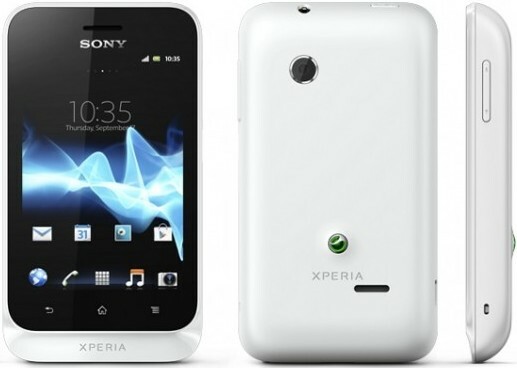 Sony Xperia P comes with a price tag of around $350 USD. 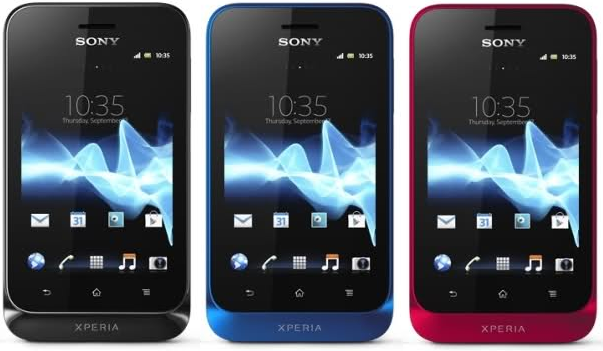 Tags:Sony Xperia P, Sony Xperia P features, Sony Xperia P specifications, Sony Xperia P review, Sony Xperia P details, Sony Xperia P availability, Sony Xperia P specs, Sony Xperia P images, Sony Xperia P pics, Sony Xperia P pictures, Sony Xperia P price. 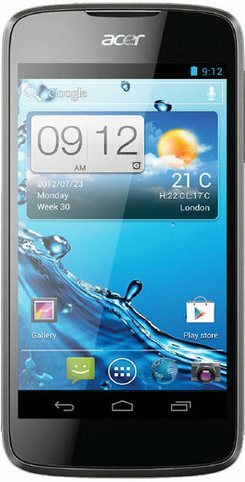 Micromax Superfone A100 dual-SIM Phone features 5-inch multi-touch LCD TFT display and is powered by 1GHz dual-core processor with 512MB RAM. 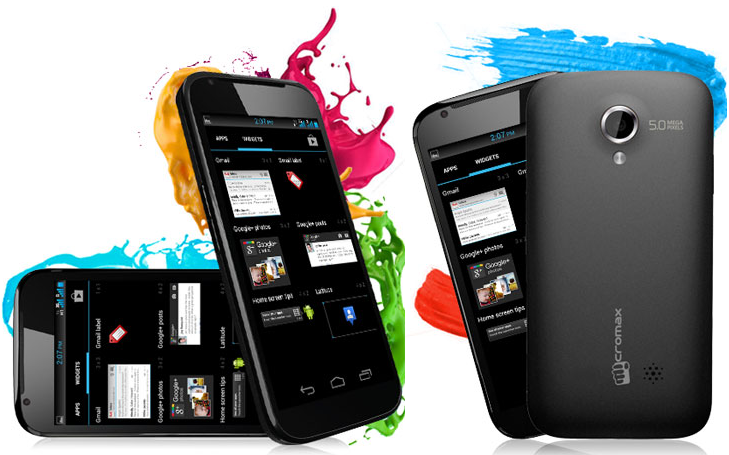 The Superfone A90 runs on Android 4.0 Ice Cream Sandwich OS and it's storage can be expandable up to 32GB Via. microSD card. Micromax Superfone A100 sports 5MP rear camera with LED flash and has 0.3MP front-facing web camera. Connectivity options includes 3G, Wi-Fi 802.11 b/g/n, Bluetooth 3 with A2DP, GPRS and USB 2.0. Other features includes ASHA Speech assistant, Dual Sim, Gravity Sensor, WAP – Google Browser, Super sleek design. It comes with standard Lithium-ion 2000mAh battery which claims a back up of upto 5Hrs Talktime and upto 180Hrs Standby. It has a dimension of 142.2*72.6*11.9 cm. 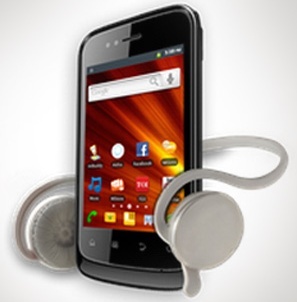 Micromax Superfone A100 comes with a price tag of around Rs. 9,999 INR. Tags:Micromax Superfone A100, Micromax Superfone A100 features, Micromax Superfone A100 specifications, Micromax Superfone A100 review, Micromax Superfone A100 details, Micromax Superfone A100 availability, Micromax Superfone A100 specs, Micromax Superfone A100 images, Micromax Superfone A100 pics, Micromax Superfone A100 pictures, Micromax Superfone A100 price. Micromax Superfone A90 dual-SIM Phone features 4.3-inch multi-touch HD AMOLED display and is powered by 1GHz dual-core processor with 512MB RAM. 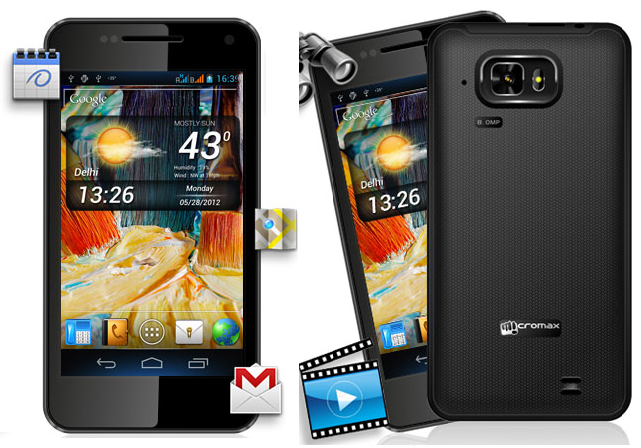 Micromax Superfone A90 sports 8MP rear camera with LED flash and has 0.3MP front-facing web camera. Connectivity options includes 3G, Wi-Fi 802.11 b/g/n, Bluetooth 2.1 with A2DP and microUSB 2.0. Other features includes ASHA Speech assistant, Dual Sim, Gravity Sensor, Light Sensor, WAP – Google Browser. It comes with standard Lithium-ion 1600mAh battery which claims a back up of upto 5Hrs Talktime and upto 174Hrs Standby. 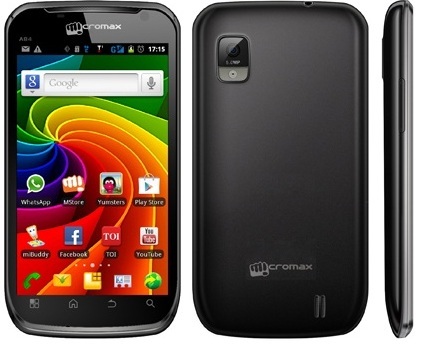 Micromax Superfone A90 comes with a price tag of around Rs. 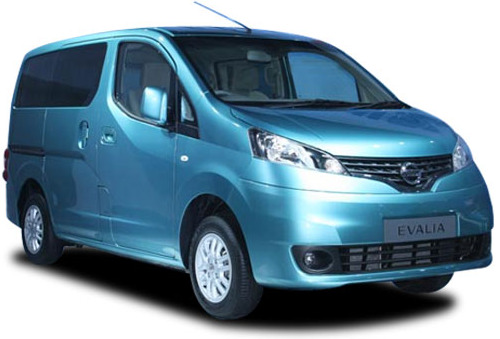 13,000 INR and will be available from 2012 Aug 17. 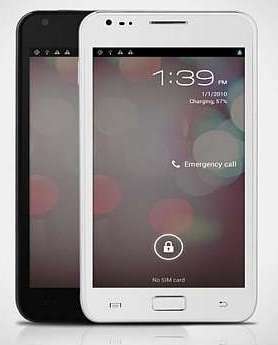 Tags:Micromax Superfone A90, Micromax Superfone A90 features, Micromax Superfone A90 specifications, Micromax Superfone A90 review, Micromax Superfone A90 details, Micromax Superfone A90 availability, Micromax Superfone A90 specs, Micromax Superfone A90 images, Micromax Superfone A90 pics, Micromax Superfone A90 pictures, Micromax Superfone A90 price. 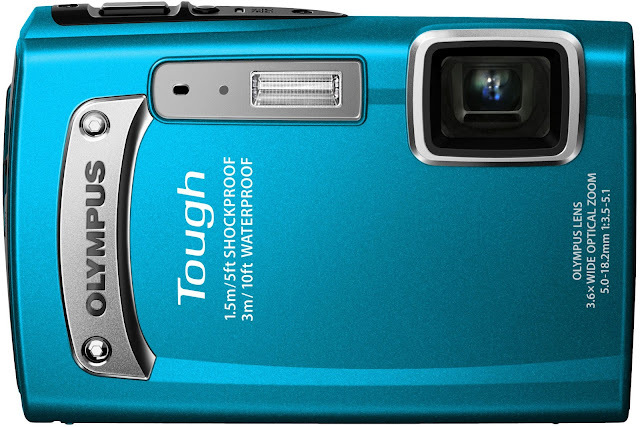 The HCL ME Y2 sports 2MP rear camera and has a VGA front-facing web camera. It comes with a standard 4000mAh battery. Connectivity options includes 3G, WLAN 802.11 b/g/n, Bluetooth v3.0, A2DP, EDGE, GPRS, mini-USB and mini-HDMI. The HCL ME Y2 comes preloaded with a bunch of apps like Hungama app - free three months subscription to download and play unlimited music, videos and ringtones, Bigflix, ThinkFree Office Mobile, LinkedIn, Twitter, 3D Digital Weather Clock, Games, Sweet’ N ‘Spicy (huge collection of Indian Foods and Recipe), iBrowser, ICS Browser, Bollywood Hungama and Saavn. 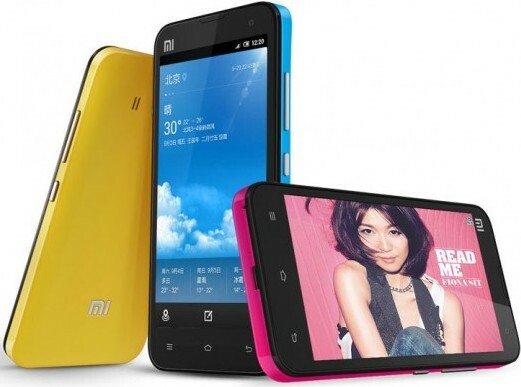 The ME Y2 comes with a price tag of Rs.14,999 INR. 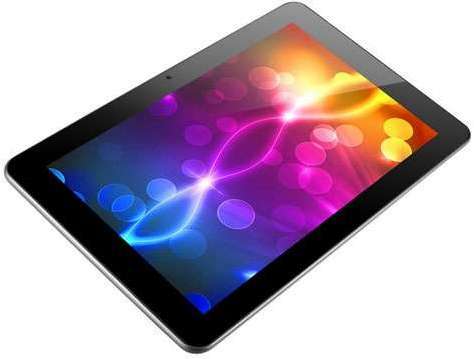 Tags:HCL ME Y2 Tablet, HCL ME Y2 Tablet features, HCL ME Y2 Tablet specifications, HCL ME Y2 Tablet review, HCL ME Y2 Tablet details, HCL ME Y2 Tablet availability, HCL ME Y2 Tablet specs, HCL ME Y2 Tablet images, HCL ME Y2 Tablet pics, HCL ME Y2 Tablet pictures, HCL ME Y2 Tablet price. 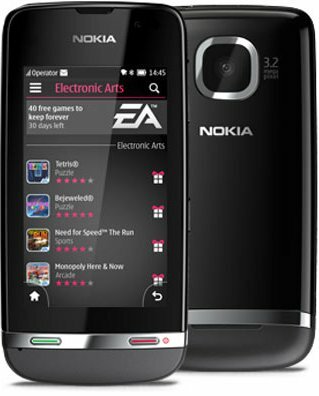 Nokia Asha 311 features 3.0-inch TFT capacitative Multi touch Corning Gorilla Glass display with 240 x 400pixel resolutions and is powered by 1GHz processor with 128MB RAM. 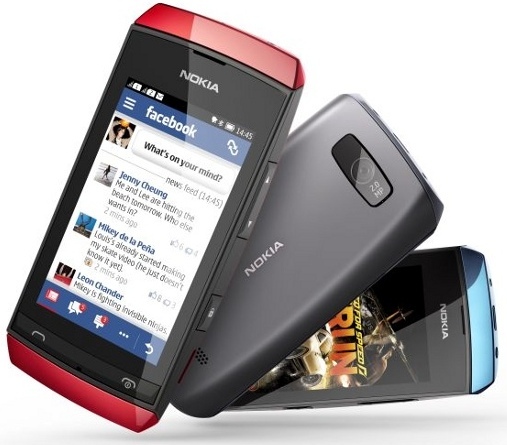 It runs on Nokia Series 40 OS and comes with 140MB of storage which can be expandable up to 32GB Via. microSD card. Connectivity options includes 3G, Wi-Fi 802.11 b/g/n, Bluetooth v2.1 with EDR, GPRS, EDGE, microUSB v2.0. Other features includes Nokia maps, USB On-the-go support, fast internet access, Accelerometer Sensor and proximity Sensor. 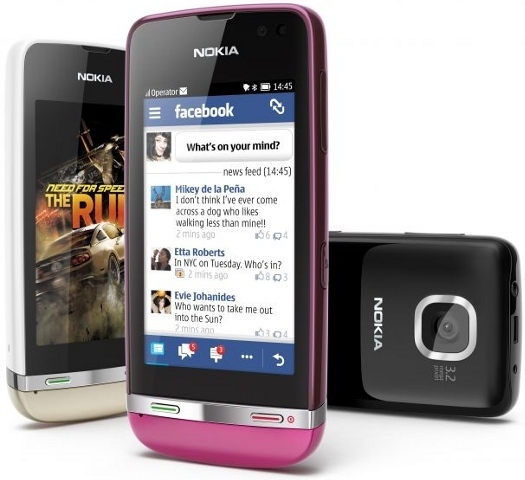 The Nokia Asha 311 comes with a price tag of Rs. 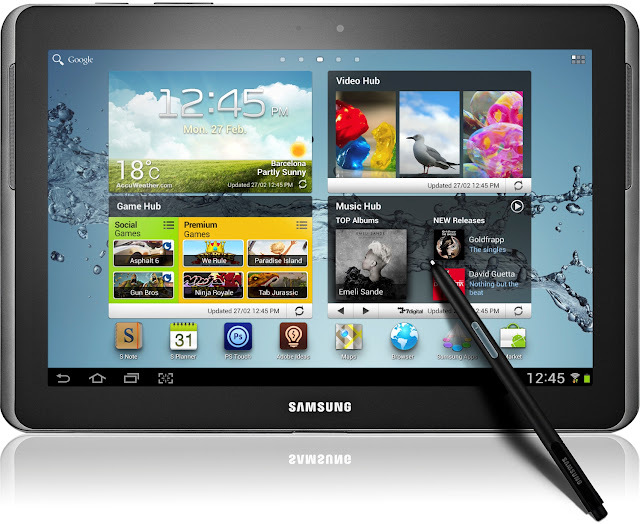 7,139 INR and available on 12 Aug 2012. 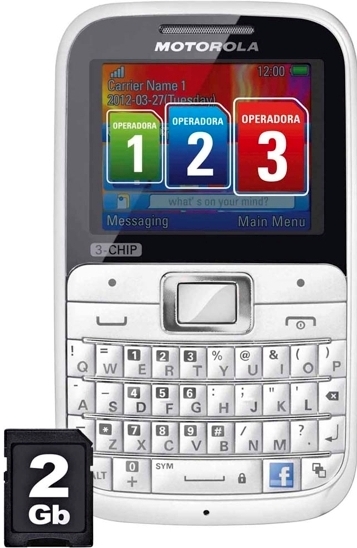 Tags:Nokia Asha 311, Nokia Asha 311 features, Nokia Asha 311 specifications, Nokia Asha 311 review, Nokia Asha 311 details, Nokia Asha 311 availability, Nokia Asha 311 specs, Nokia Asha 311 images, Nokia Asha 311 pics, Nokia Asha 311 pictures, Nokia Asha 311 price. The Spice Stellar Craze features 3.5 inch capacitive TFT LCD display with 480*320 pixel resolutions and is powered by 800 MHz Qualcomm Snapdragon S1 processor with 200 MHz graphics 512 MB RAM. 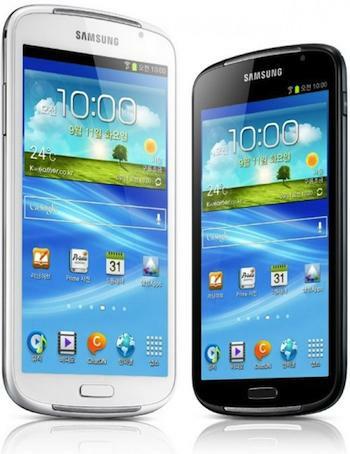 It runs on Android 2.3 Gingerbread OS( Ice Cream Sandwich update soon) and comes with 140MB of storage expandable up to 32GB Via. microSD card. The Stellar Craze Mi-355 sports 5MP rear camera with dual LED flash and 0.3MP front-facing web camera. 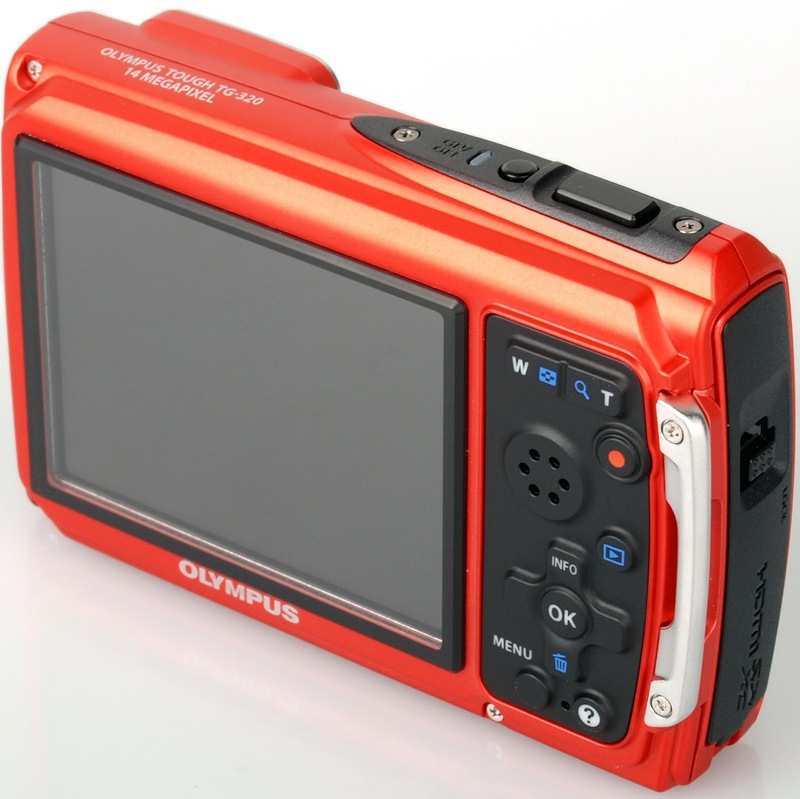 It has a dimension of 4.6" x 2.4" x 0.4" inches and the connectivity options includes Wi-Fi 802.11 b/g, GPRS, Bluetooth 2.1, GPS with A-GPS and USB. 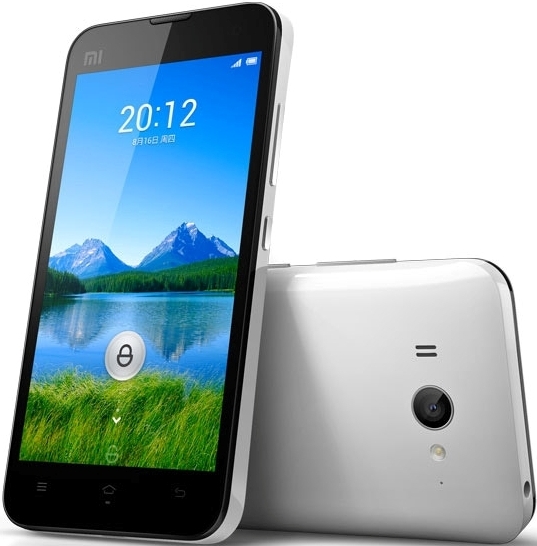 Other features of Craze Mi-355 includes only one slot can accommodate 3G SIM, 3.5 mm audio jack, FM radio, Bundled with NetQin Antivirus and Whatsapp, Proximity sensor and accelerometer. 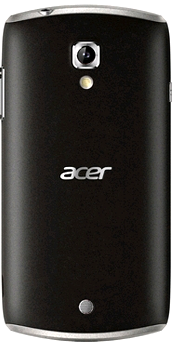 It comes with a standard 1420mAh battery which claims a back up of upto 4Hrs Talktime(2G) and 8 days Standby. 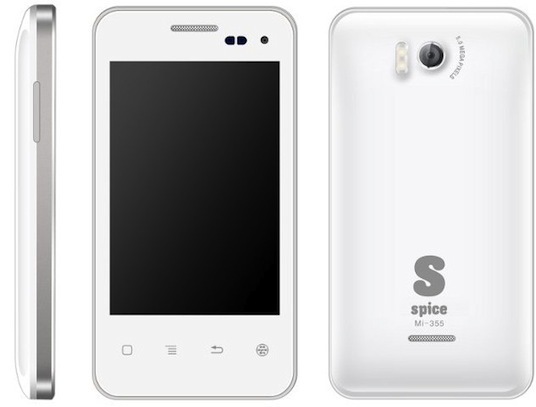 The Spice Stellar Craze Mi-355 comes with a price tag of Rs. 7,999/- and for Rs. 6,599/-via Saholic. Tags:Spice Stellar Craze Mi-355, Spice Stellar Craze Mi-355 features, Spice Stellar Craze Mi-355 specifications, Spice Stellar Craze Mi-355 review, Spice Stellar Craze Mi-355 details, Spice Stellar Craze Mi-355 availability, Spice Stellar Craze Mi-355 specs, Spice Stellar Craze Mi-355 images, Spice Stellar Craze Mi-355 pics, Spice Stellar Craze Mi-355 pictures, Spice Stellar Craze Mi-355 price. 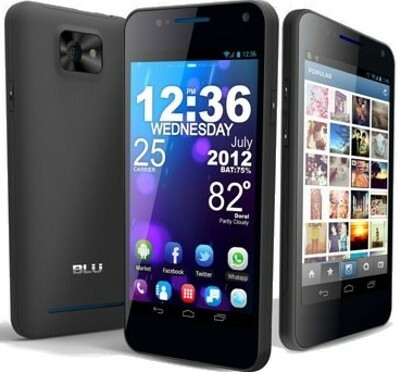 BLU Vivo 4.3 Dual-SIM GSM phone features 4.3-inch Super AMOLED capacitive touchscreen display with 480 x 800pixel resolutions and is powered by 1 GHz Cortex-A9 Dual-core processor with 1GB RAM. It runs on Android 4.0 Ice Cream Sandwich OS. BLU Vivo 4.3 sports 8MP autofocus rear camera with LED flash and has 1.3MP front facing web camera. It comes with 4GB of storage which is expandable up to 32GB with a microSD card. It comes with Color options of black and white. 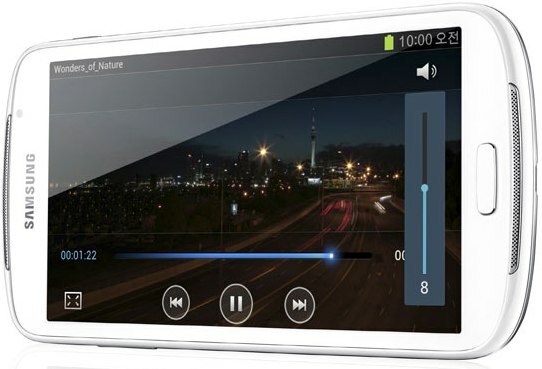 Connectivity options of BLU Vivo 4.3 includes 3G,Wi-Fi 802.11 b/g, Bluetooth v3.0, GPRS,EDGE, GPS with A-GPS and microUSB v2.0. It comes with a standard 1600 mAh Li-ion battery which delivers up-to 19Hrs 10 min of talk time in 2G and Stand-by of Up to 780Hrs in 2G. It has a dimension of 128 x 66 x 9.3mm and weighs 120gms. Other features of BLU Vivo 4.3 includes Accelerometer, gyro, proximity and compass are the various Sensors, SNS integration, Document editor (Word, Excel, PowerPoint, PDF), Google Search, Maps, Gmail, Youtube, Calendar, Google Talk, Voice memo/dial/commands, Predictive text input (Swype). BLU Vivo 4.3 available in US during september, later in Latin america, asia. It comes with a price tag of $249.9USD. Tags:BLU Vivo 4.3, BLU Vivo 4.3 features, BLU Vivo 4.3 specifications, BLU Vivo 4.3 review, BLU Vivo 4.3 details, BLU Vivo 4.3 availability, BLU Vivo 4.3 specs, BLU Vivo 4.3 images, BLU Vivo 4.3 pics, BLU Vivo 4.3 pictures, BLU Vivo 4.3 price. Motorola Motokey EX117 Triple SIM GSM phone features 2-inch landscape display with 220 x 176pixel resolutions and sports a 2MP rear camera. 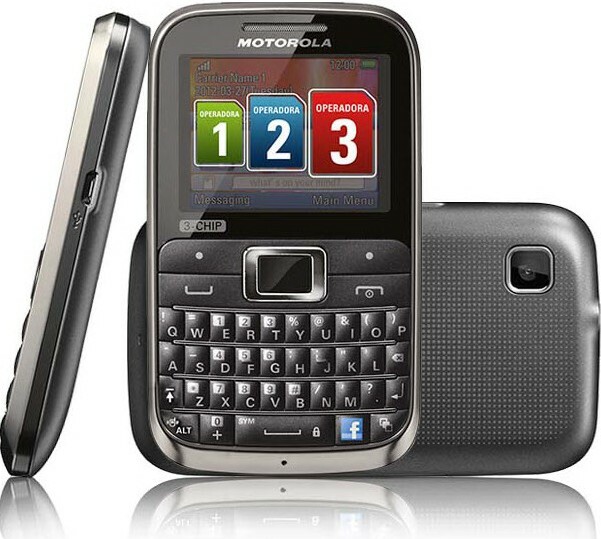 Main features of Motorola Motokey EX117 includes full QWERTY keyboard, a dedicated Facebook button, FM radio, Bluetooth, 3.5 mm headset jack, Color options-black, white and a 2 GB MicroSD card pre-installed. Motorola Motokey EX117 is currently available in Canada and Brazil with a price tag of 85 Candian dollars and 300 BRL in brazil. Tags:Motorola Motokey EX117, Motorola Motokey EX117 features, Motorola Motokey EX117 specifications, Motorola Motokey EX117 review, Motorola Motokey EX117 details, Motorola Motokey EX117 availability, Motorola Motokey EX117 specs, Motorola Motokey EX117 images, Motorola Motokey EX117 pics, Motorola Motokey EX117 pictures, Motorola Motokey EX117 price. Micromax Funbook Pro features 10.1 inch capacitive multi-touch TFT LCD display with 1024X600 pixel resolutions and is powered by 1.2GHZ Cortex-A8 single core processor with dual-core Mali-400 GPU. 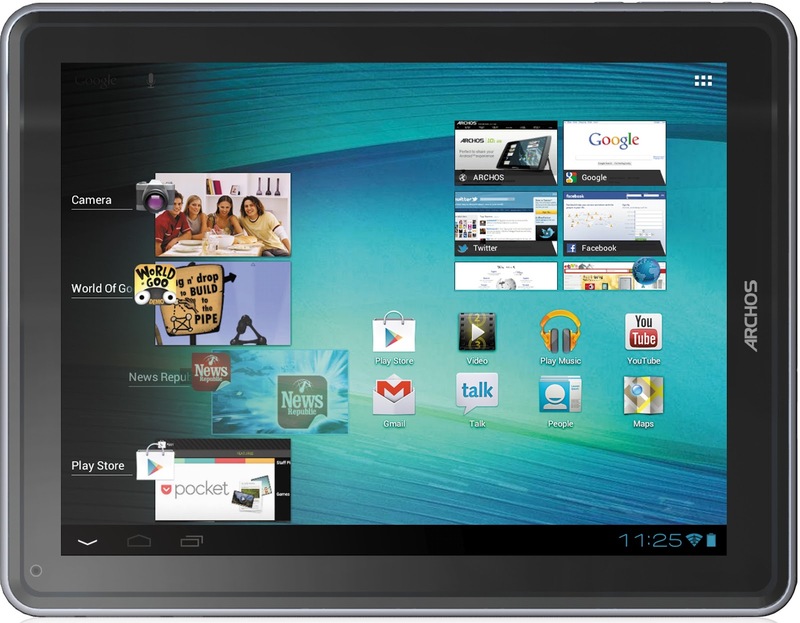 It comes with 1GB RAM and runs on Android 4.0.3 Ice-cream Sandwich OS. It has 8GB of storage which can be expandable up to 32GB with microSD card. 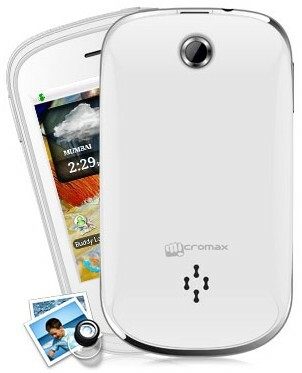 Micromax Funbook Pro sports 0.3MP front-facing web camera. Connectivity options includes Wi-Fi, 3G dongle support via USB. Expansion options includes HDMI-Out, microSD card slot, USB 2.0 port. 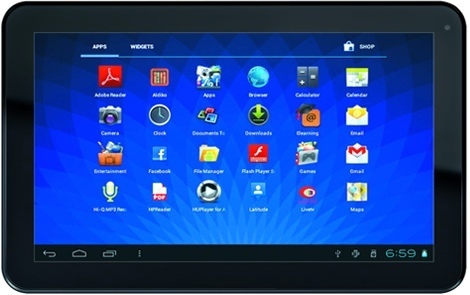 Micromax Funbook Pro comes with Tata Photon+ data card. Apps option of the pro includes YouTube, Text Editor, Adobe PDF, Flash,... Color options includes silver and black. It comes with a standard 5600mAh battery. 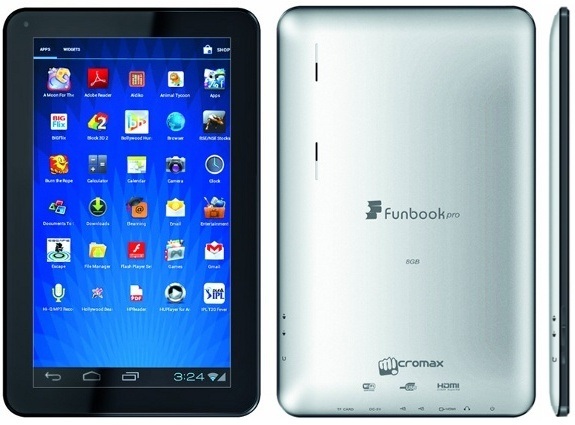 The Micromax Funbook Pro comes with a price tag of Rs. 9,999INR and availabie from Snapdeal. Tags:Micromax Funbook Pro, Micromax Funbook Pro features, Micromax Funbook Pro specifications, Micromax Funbook Pro review, Micromax Funbook Pro details, Micromax Funbook Pro availability, Micromax Funbook Pro specs, Micromax Funbook Pro images, Micromax Funbook Pro pics, Micromax Funbook Pro pictures, Micromax Funbook Pro price.